The world’s best engineers have one thing in common: they’re always learning from their mistakes. We asked Niagara College professor and long-time contributor Mark Csele about his biggest engineering-related mistake. He responded with the following interesting insight about testing under real conditions. 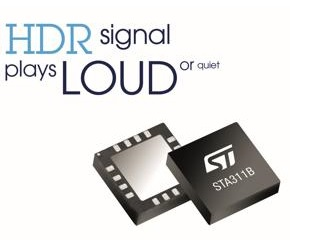 STMicroelectronics recently introduced a new digital audio processor with greater than 100-dB SNR and Dynamic Range. The device can process most digital input formats including 6.1/7.1 channel and 192-kHz, 24-bit DVD audio and DSD/SACD. When configured in a 5.1 application, its additional two channels can be used to supply audio line-out or headphone drive. 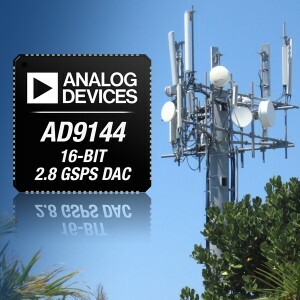 The STA311B is a single chip solution for digital audio processing and control in multichannel applications, providing FFXTM (Full Flexible Amplification) compatible outputs. Together with a FFXTM power amplifier it can provide high-quality, high-efficiency, all-digital amplification. The chip accepts digitized audio input information in either I2S (left or right justified), LSB or MSB first, with word lengths of 16, 18, 20 and 24 bits. Its pop-noise removal feature does not discriminate against the music genre but instead prevents any audible transients or pops finding their way through to the power amp where they may damage the speakers. 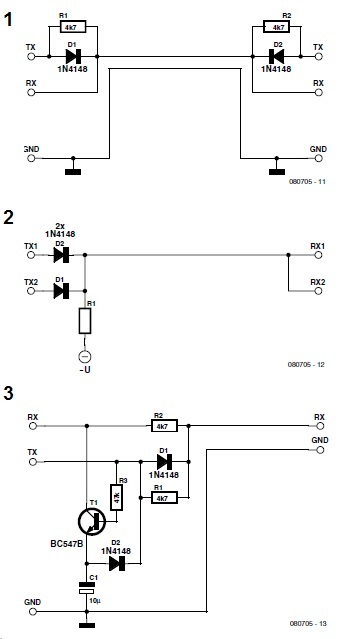 Device control is via an I2C interface. The STA311B embeds eight audio-processing channels with up to 10 independent user-selectable bi-quadratic filters per channel to allow easy implementation of tone and music genre equalization templates. It is capable of input and output mixing with multi-band dynamic range compression. The chip also has input sampling frequency auto-detection, input/output RMS metering and employs pulse-width modulated output channels. The STA311B is supplied in an 8.0 × 8.0 × 0.9 mm VFQFPN package. Maxwell Technologies has announced the addition of a 2.85-V, 3400-F cell to its K2 family of ultracapacitors. 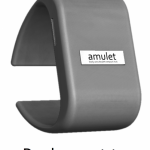 It is the most powerful cell available in the industry-standard, 60-mm cylindrical form factor. 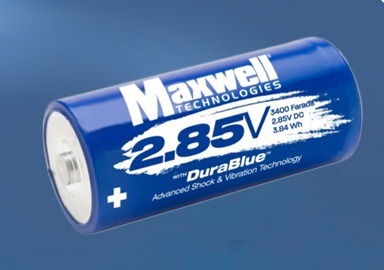 Incorporating Maxwell’s DuraBlue Advanced Shock and Vibration technology, it is a rugged cell that’s suitable for high-energy storage in demanding environments (e.g., in public transit vehicles). The electrostatic charge can be cycled over a million times without performance degradation. The cells can also provide extended power and energy for long periods of propulsion in automotive subsystems and give fast response in UPS/Backup Power and grid applications to ensure critical information is not lost during dips, sags, and outages in the main power source. In addition, they can relieve batteries of burst power functions, thereby reducing costs and maximizing space and energy efficiency. The K2 family of cells work in tandem with batteries for applications that require both a constant power discharge for continual function and a pulse power for peak loads. In these applications, the ultracapacitor relieves batteries of peak power functions resulting in an extension of battery life and a reduction of overall battery size and cost. 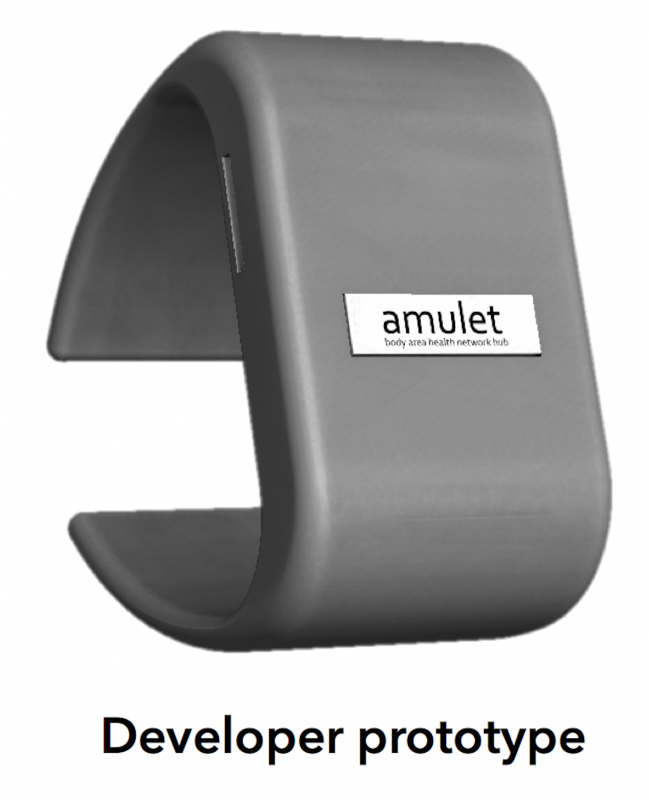 The cells are available with threaded terminals or with compact, weldable terminals. Anticipating the need for secure communications for the next level of device connectivity, Microchip Technology has integrated a complete hardware crypto engine into its PIC24F family of microcontrollers. 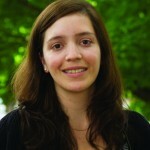 Computers normally use software routines to carry out data encryption number crunching, but for low-power microcontrollers, this method will generally use up too much of the processor’s resources and be too slow. 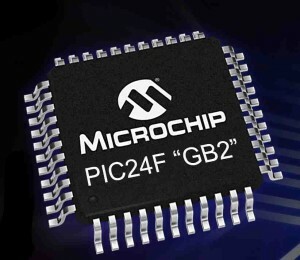 Microchip has integrated several security features into the PIC24F family of microcontrollers (identified by its “GB2” suffix) to protect embedded data. The fully featured hardware crypto engine supports the AES, DES and 3DES standards to reduce software overhead, lower-power consumption, and enable faster throughput. A Random Number Generator is also implemented that can be used to create random keys for data encryption, decryption, and authentication to provide a high level of security. For additional protection, the one-time-programmable (OTP) key storage prevents the encryption key from being read or overwritten. 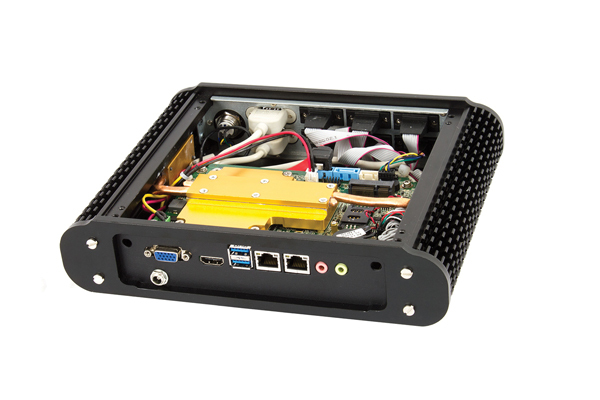 These security features increase the integrity of embedded data without sacrificing power consumption. With XLP technology, the “GB2” family achieves 180-µA/MHz run currents and 18-nA sleep currents for long battery life in portable applications. There was a set of BCD thumbwheel switches that I was reading into a micro. In order to reduce the number of input lines required, each 4 bits of a digit was multiplexed with the other digits and selection was made by a transistor enabling the common line of each switch in turn. This was standard industry practice. The problem was that in order to economize, I had used the spare transistors in a Darlington driver IC. Everything worked fine in the lab, but on very hot days the unit would fail in the field with very strange results. Want to share an EE tip of your own? Email our editors to share your tips and tricks. 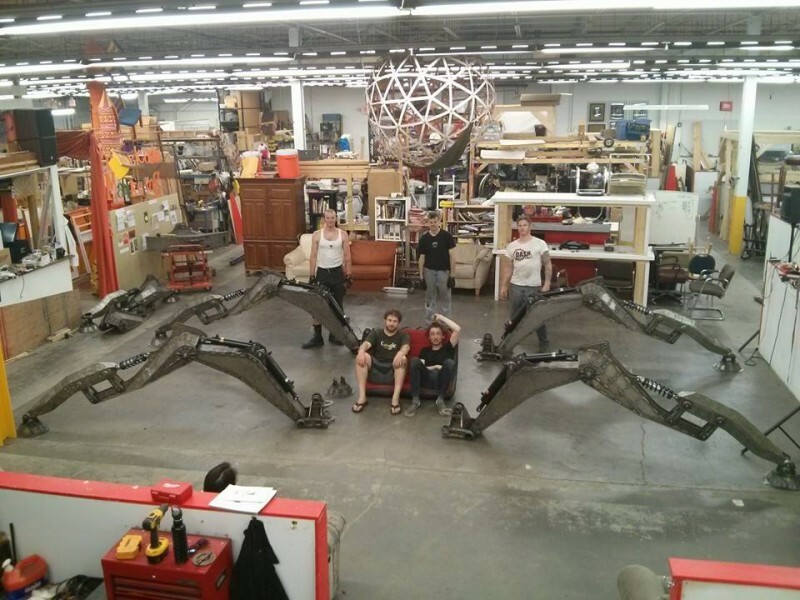 Gerry O’Brien, a Toronto-based robotics and electronics technician at R.O.V. 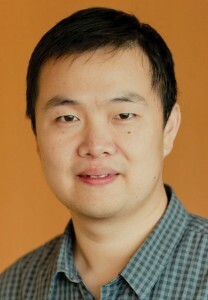 Robotics, enjoys working on a variety of projects in his home lab. His projects are largely driven by his passion for electronics hardware interfacing. 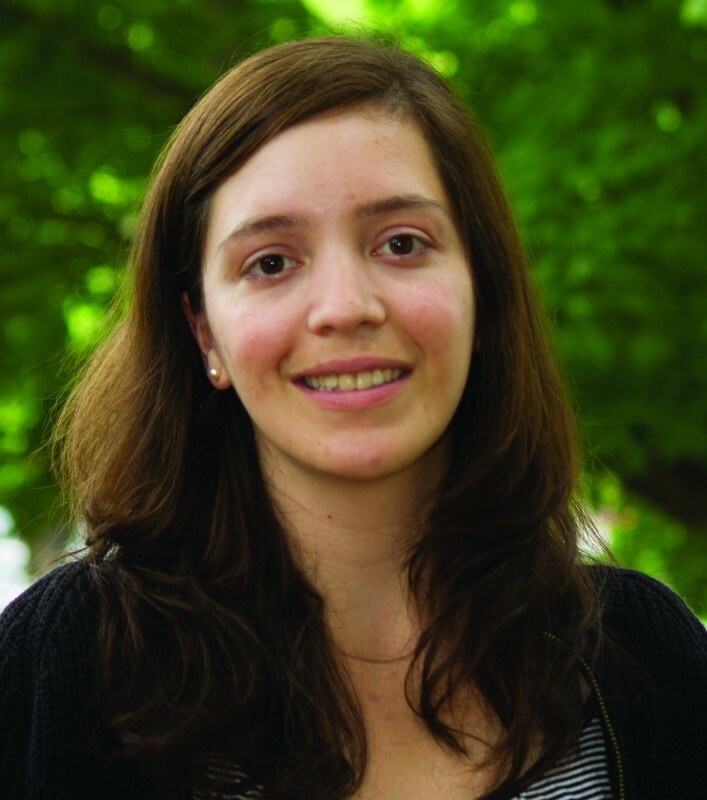 Gerry’s background includes working at companies such as Allen-Vanguard Corp., which builds remotely operated vehicle (ROV) robots and unmanned ground vehicles (UGVs) for military and police bomb disposal units worldwide. “I was responsible for the production, repair, programming and calibration of the robot control consoles, VCU (vehicle control unit) and the wireless communication systems,” he says. In my lab I have various designated areas with lab benches that I acquired from the closing of a local Nortel R&D office over 10 years ago. All of my electronics benches have ESD mats and ground wrist straps. 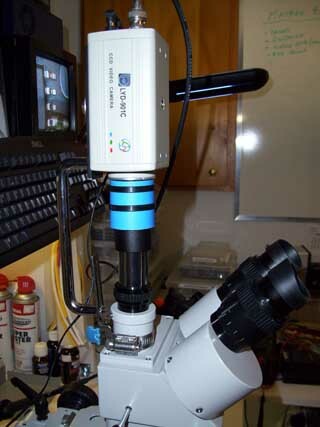 All of my testing gear, I have purchased on eBay over the years…. 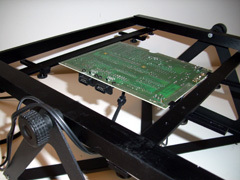 To start, I have my “Electronics Interfacing Bench” with a PCB flip-rack , which allows me to Interface PCBs while they are powered (in-system testing). 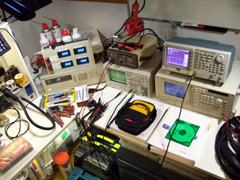 I am able to interface my Tektronix TLA715 logic analyzer and other various testing equipment to the boards under test. My logic analyzer currently has two logic I/O modules that have 136 channels each. So combined, I have 272 channels for logic analysis. I also have a four-channel digital oscilloscope module to use with this machine. I can now expand this even further by interfacing my newly acquired expansion box, which allows me to interface many more modules to the logic analyzer mainframe. 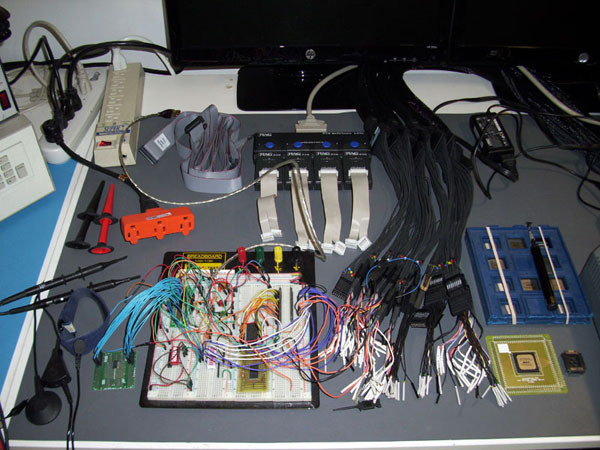 Gerry recently upgraded his Tektronix logic analyzer with an expansion box. 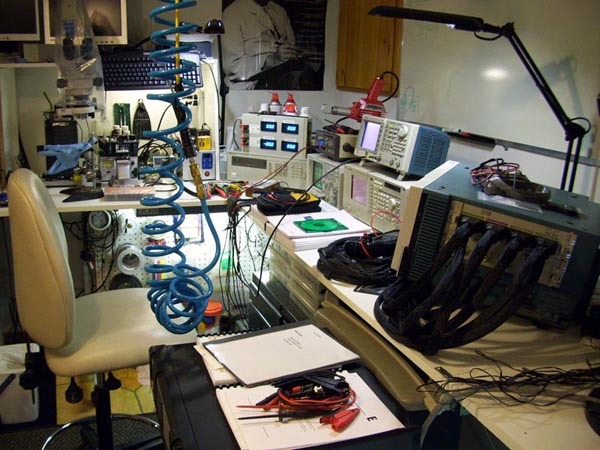 I also have a soldering bench where I have all of my soldering gear, including a hot-air rework station and 90x dissecting microscope with a video interface. 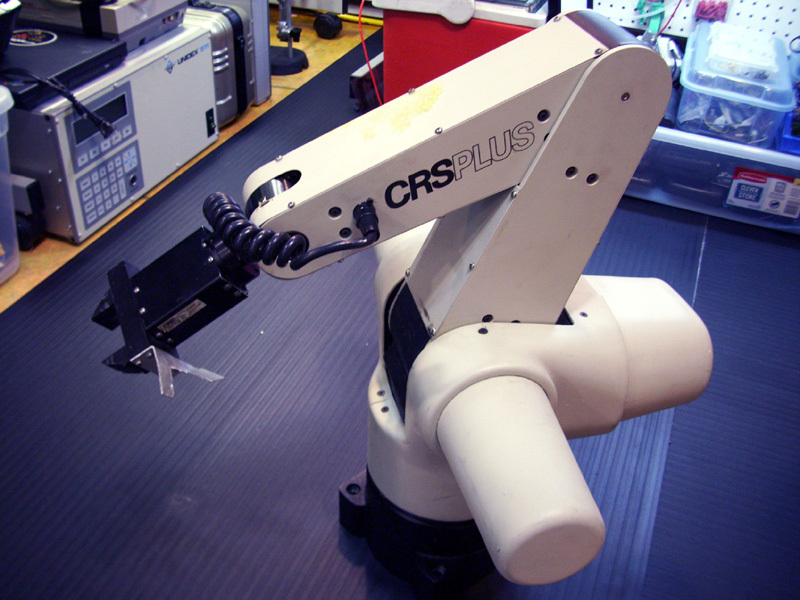 My devoted robotics bench has several robotic arm units, Scorbot and CRS robots with their devoted controllers and pneumatic Interface control boards. 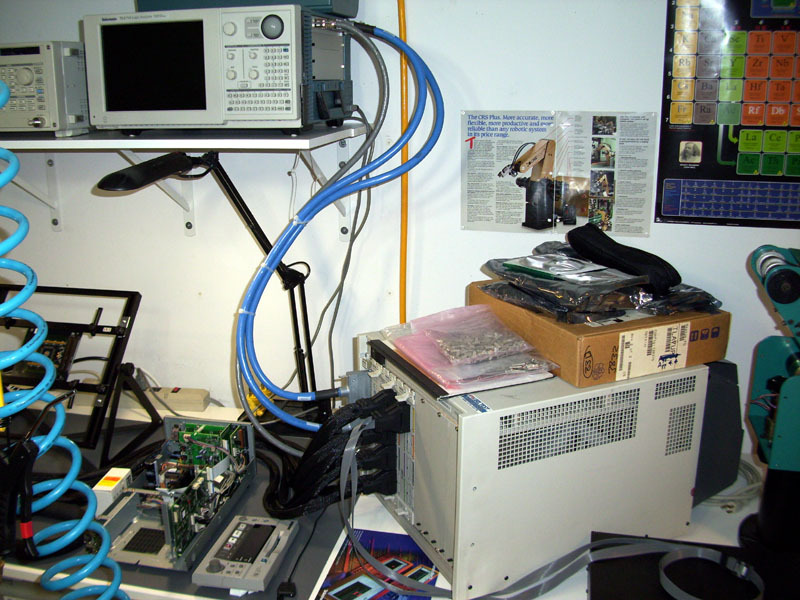 On my testing bench, I currently have an Agilent/HP 54610B 500-MHz oscilloscope with the GPIB to RS-232 adapter for image capturing. I also have an Advantest model R3131A 9 kHz to 3-GHz bandwidth spectrum analyzer, a Tektronix model AFG3021 function generator, HP/Agilent 34401A multimeter and an HP 4CH programmable power supply. For the HP power supply, I built a display panel with four separate voltage output LCD displays, so that I can monitor the voltages of all four outputs simultaneously. The stock monochrome LCD display on the HP unit itself is very small and dim and only shows one output at a time. 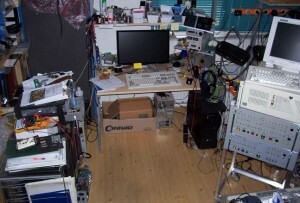 Anyhow, my current testing bench setup will allow me to perform various signal mapping and testing on chips with a large pin count, such as the older Altera MAX9000 208-pin CPLDs and many others that I enjoy working with. And last but not least… I have my programming and interfacing bench devoted to VHDL programming, PCB Design, FPGA hardware programming (JTAG), memory programming (EEPROM and flash memory), web design, and video editing. I built a PC computer and by using a separate graphics display cards, one being an older Matrols four-port SVGA display card; I was able to build a “octo-display” setup. 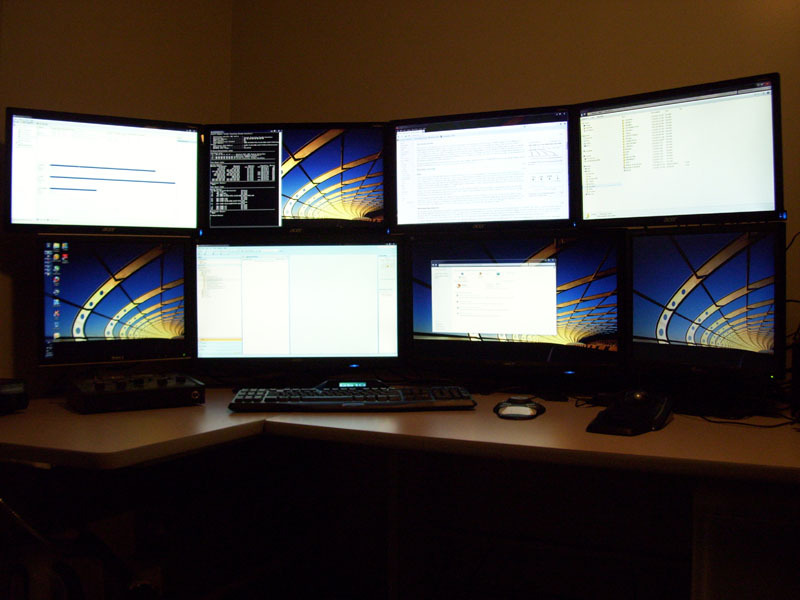 It seamlessly shares eight monitors providing a total screen resolution size of 6,545 x 1,980 pixels. If you care to see how my monitor mounting assembly was built, I have posted pictures of its construction here. I love projects that involve hardware Interfacing. 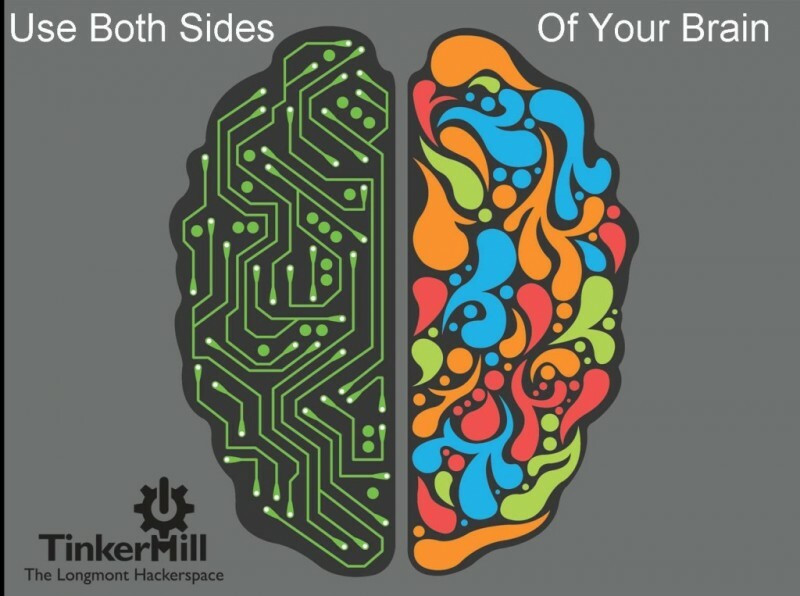 My area of focus is on electronics hardware compared to software programming. Which is one of the reasons I have focused on VHDL programming (hardware description language) for FPGAs and CPLDs. I leave the computer software programming of GUIs to others. 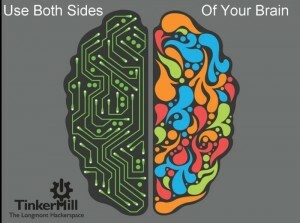 I will usually team up with other hobbyists that have more of a Knack for the Software programming side of things. 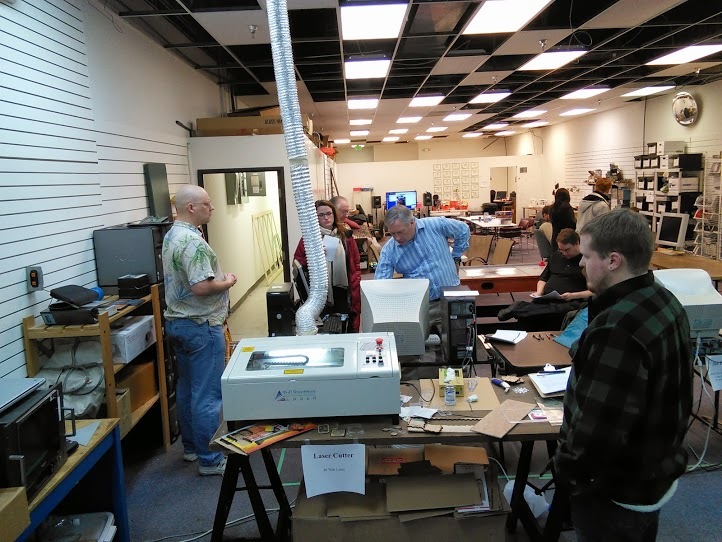 They usually prefer to leave the electronics design and hardware production to someone else anyhow, so it is a mutual arrangement. I love to design and build projects involving vintage Altera CPLDs and FPGAs such as the Altera MAX7000 and MAX9000 series of Altera components. Over the years, I have a managed to collect a large arsenal of vintage Altera programming hardware from the late ’80s and early ’90s. Mainly for the Altera master programming unit (MPU) released by Altera in the early ’90s. I have been building up an arsenal of the programming adapters for this system. Certain models are very hard to find. Due to the rarity of this Altera programming system, I am currently working on designing my own custom adapter interface that will essentially allow me to connect any compatible Altera component to the system… without the need of the unique adapter. A custom made adapter essentially. Not too complicated at all really, it’s just a lot of fun to build and then have the glory of trying out other components. I love to design, build, and program FPGA projects using the VHDL hardware description language and also interface to external memory and sensors. I have a devoted website and YouTube channel where I post various hardware repair videos or instructional videos for many of my electronics projects. Each project has a devoted webpage where I post the instructional videos along with written procedures and other information relating to the project. 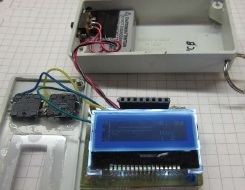 Videos from “Robotic Arm Repair” to a “DIY SEGA Game Gear Flash Cartridge” project. I even have VHDL software tutorials. 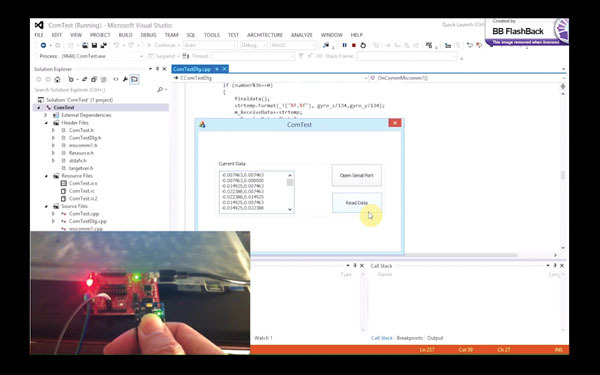 The last project I shared on my website was a project to help students dive into a VHDL based VGA Pong game using the Altera DE1 development board. 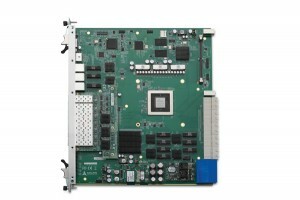 The aTCA-3710 is a 40G AdvancedTCA (ATCA) switch blade featuring a Broadcom BCM56846 10/40 gigabit Ethernet (GbE) fabric interface switch, a Broadcom BCM56334 24-port GbE base interface switch, and a Freescale QorIQ P2041 quad-core local management processor. The switch blade provides 14 10-GbE SFP+ uplink ports and supports 640-GBPS bandwidth for use in 14-slot 40G ATCA shelves. 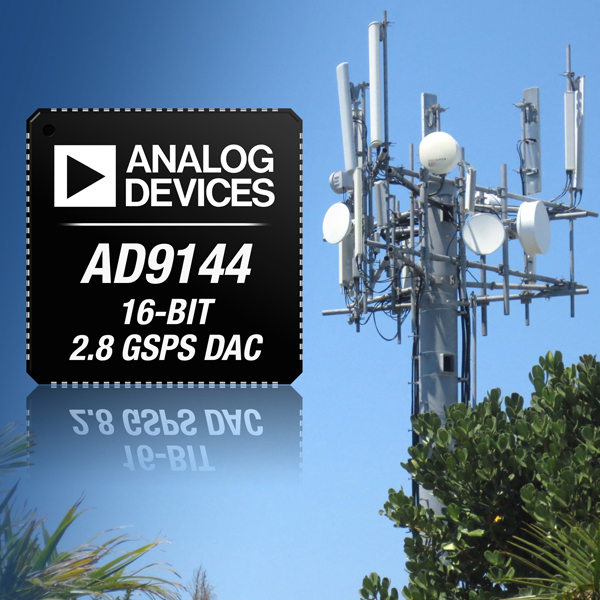 The aTCA-3710 is ideal for service providers requiring fast, high-quantity data throughput processing. The aTCA-3710 40-GbE ATCA fabric interface switch blade is compliant with PICMG 3.0 R3.0 and PICMG 3.1 R2.0 standards. The high-performance server switch—along with CPU/NPU blades and ADLINK Software for Networks (ADSN)—can be used to constitute a 40G ARIP for next-generation applications. 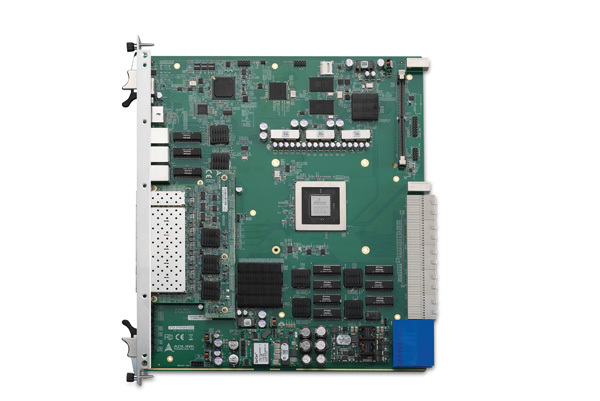 With a rich front panel I/O and a hot-swappable design, the aTCA-3710 guarantees high availability, scalability, and straightforward maintenance.